Boxed wine is an interesting thing. Cheap and easy, but still somewhat classier than a bum wine. People have always asked me if I would consider doing a review of something like Franzia or another boxed wine. Lucky for them, I came across The Grape Girls: Lo and Tee, their project on Kickstarter, and thought that it would be great to have them do a guest post for the blog. Two girls that like to drink wine and have fun? Sounds like a good idea to me! 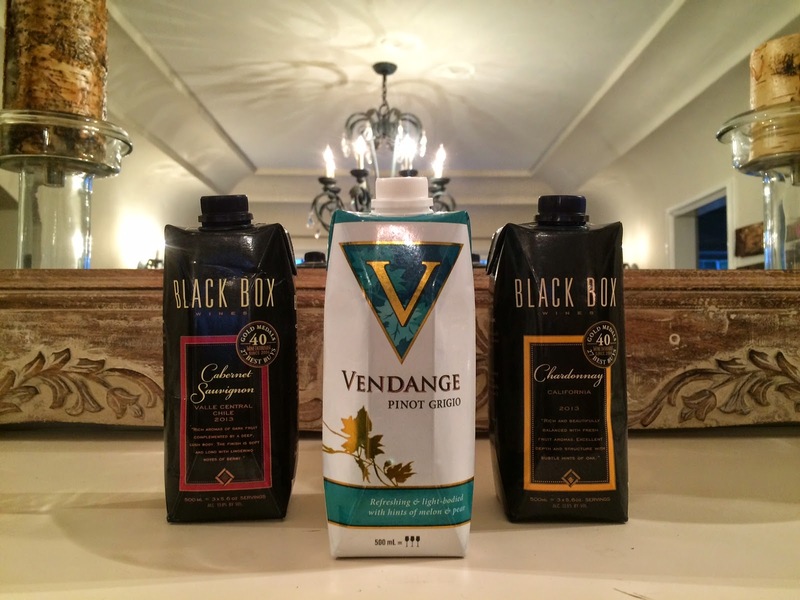 They came up with the idea of doing a video blog boxed wine review post called "Thinking Outside of the "Box"". Watch the video below and enjoy the boxed wine review! You can go to their website, thegrapegirls.com, for a full review video, as well as visiting the blog section on their site (http://thegrapegirls.com/the-grape-girls-thinking-outside-of-the-box/) to read more specific information about each wine. Be sure to check out their Kickstarter Campaign, and support their project! They currently have 30 days left to raise and EXCEED the last $9,000 to reach their goal! I would like to give a special thank you to The Grape Girls for taking the time to review some fine boxed wine for the blog! I hope you all enjoyed their review and I hope we will be able to work together again! Cheers! Box wine and the Grape Girls are da bomb!